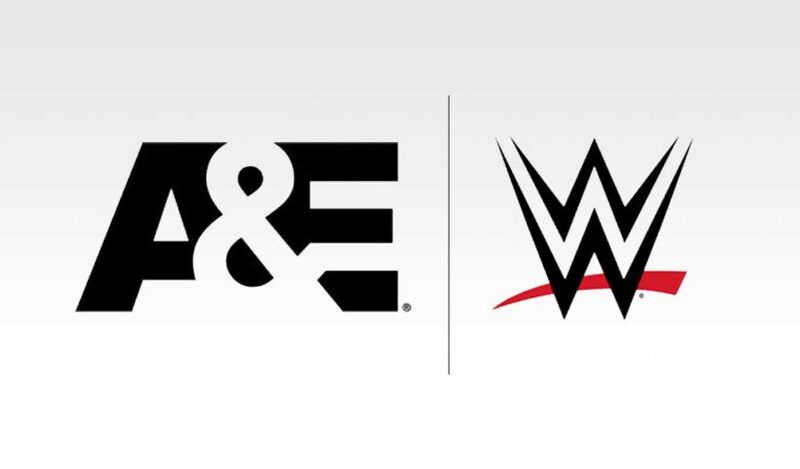 A&E Network is partnering up with WWE Studios to produce five original two-hour documentaries under the award-winning “Biography” banner showcasing some of the most iconic WWE Superstars of all time, including Macho Man Randy Savage, “Rowdy” Roddy Piper, Booker T, Stone Cold Steve Austin and Shawn Michaels. 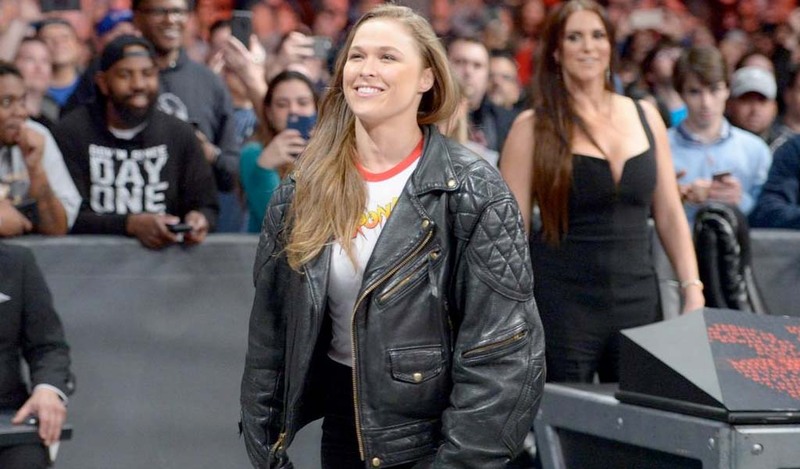 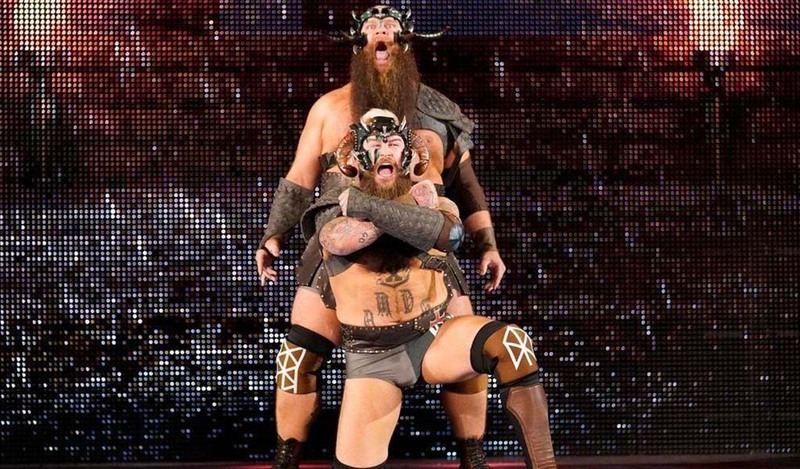 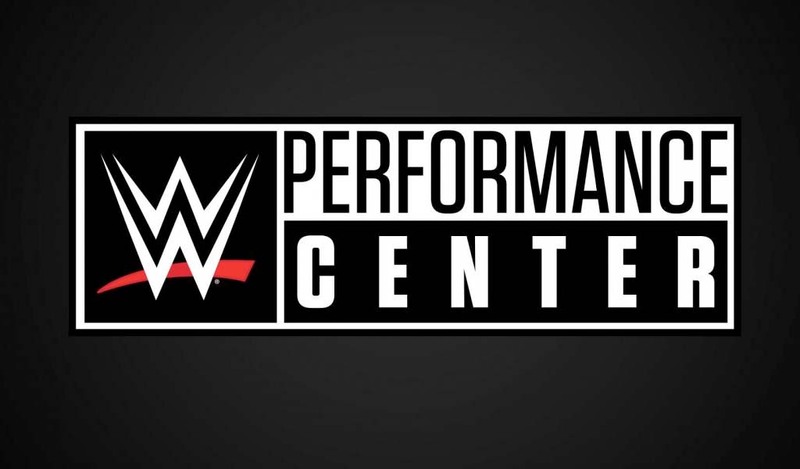 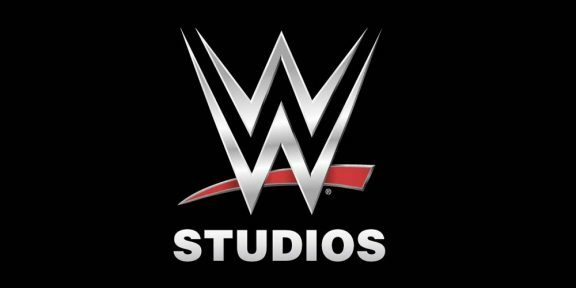 Susan Levison, Senior Vice President & Head of WWE Studios said that this project further solidifies WWE Studios’ commitment to deliver new programming across genres and platforms. 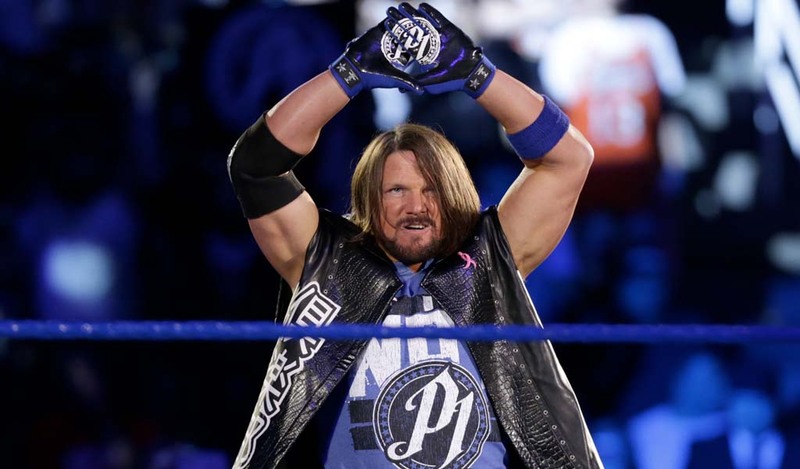 The first three films, currently in pre-production and slated to air in Spring 2020 and will tackle Randy Savage, Roddy Piper, and Booker T.